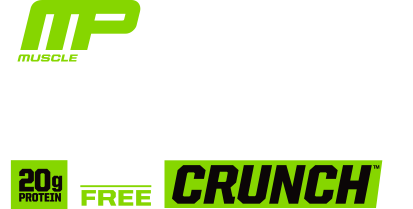 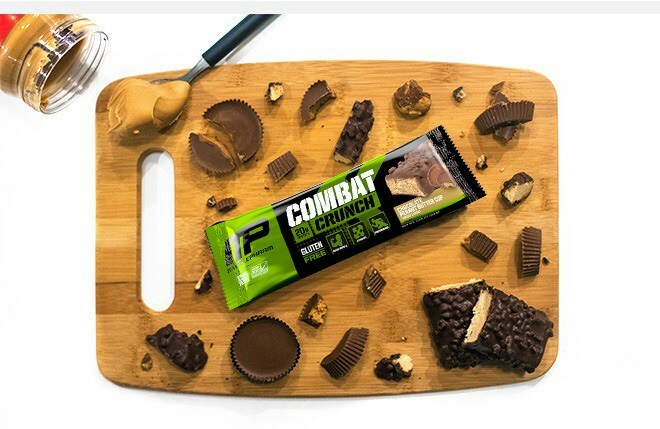 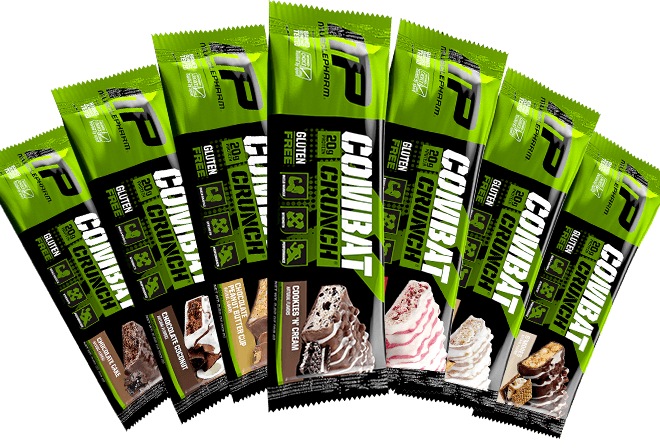 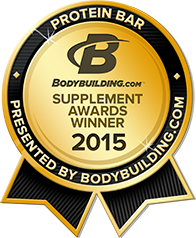 The best triple-layered “BAKED” protein bar on the market Combat Crunch bars are high protein, with low active carbs and tons of fiber. 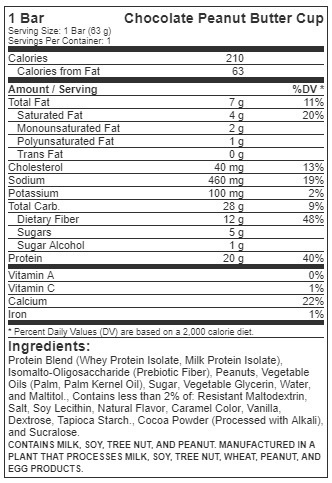 Best of all, they have 20 grams of protein . 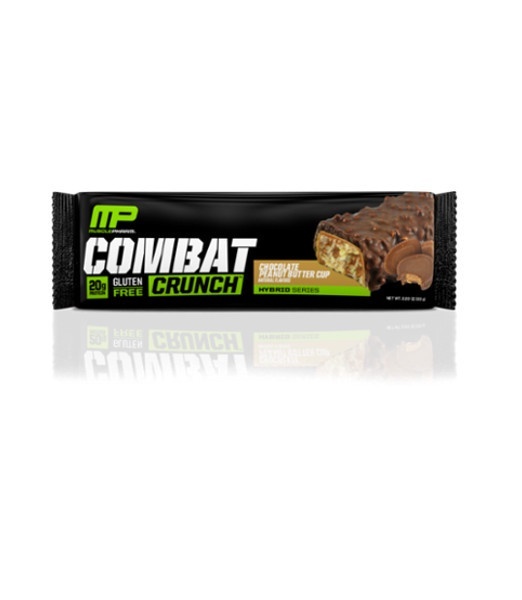 Unlike hard-paste, “taffy-like” sports bars, Combat Crunch (TM) is like eating a soft-batch cookie.